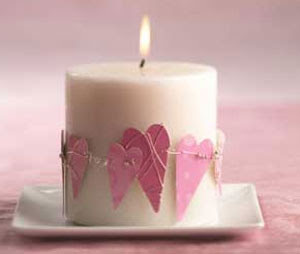 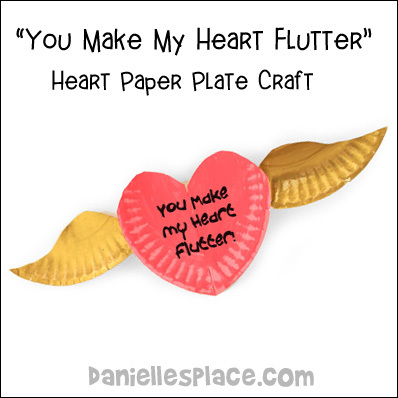 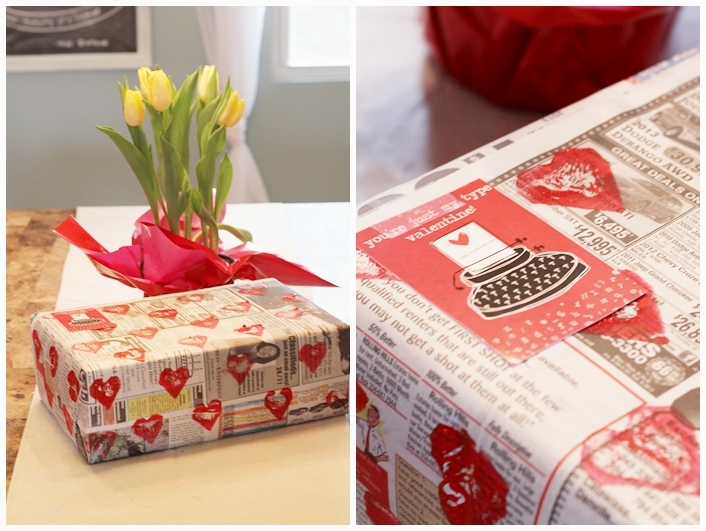 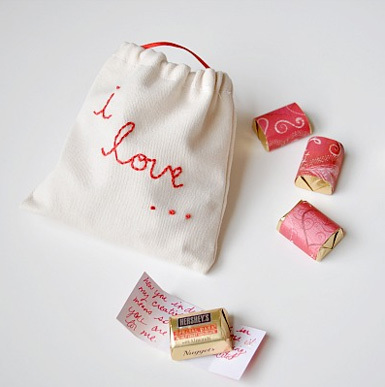 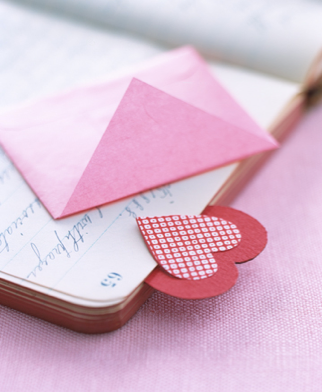 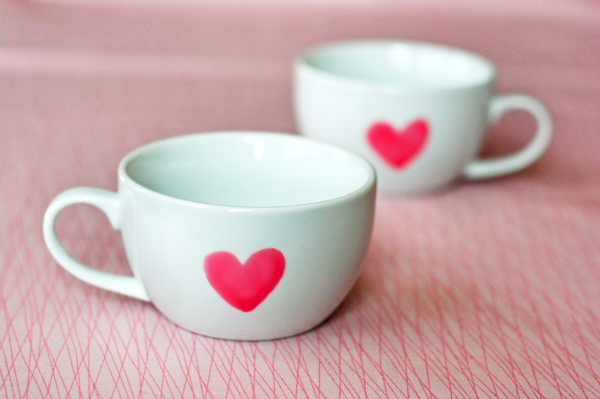 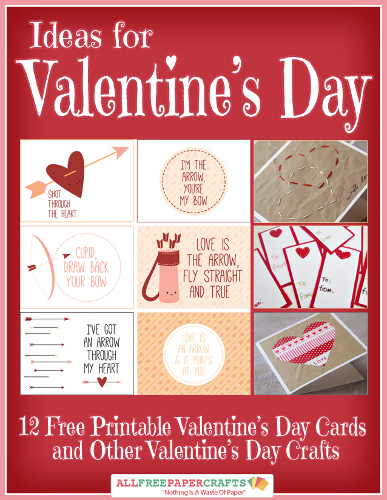 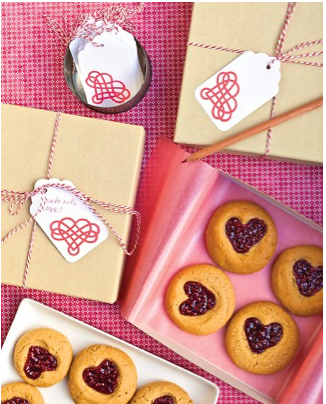 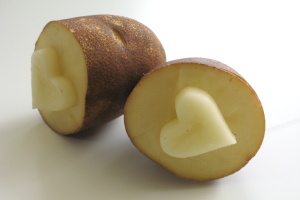 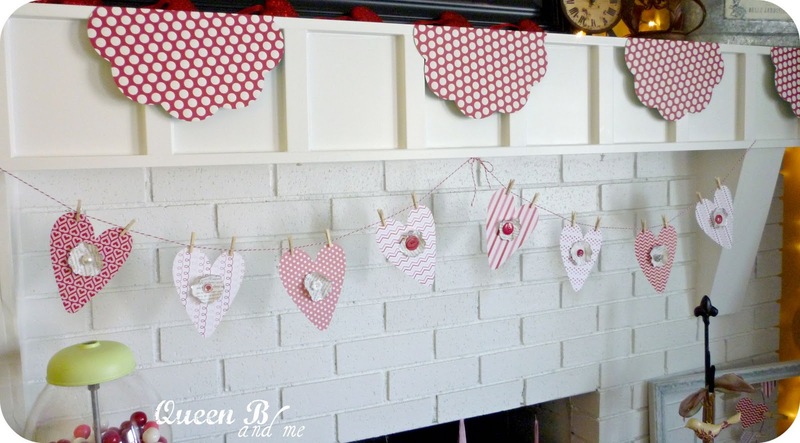 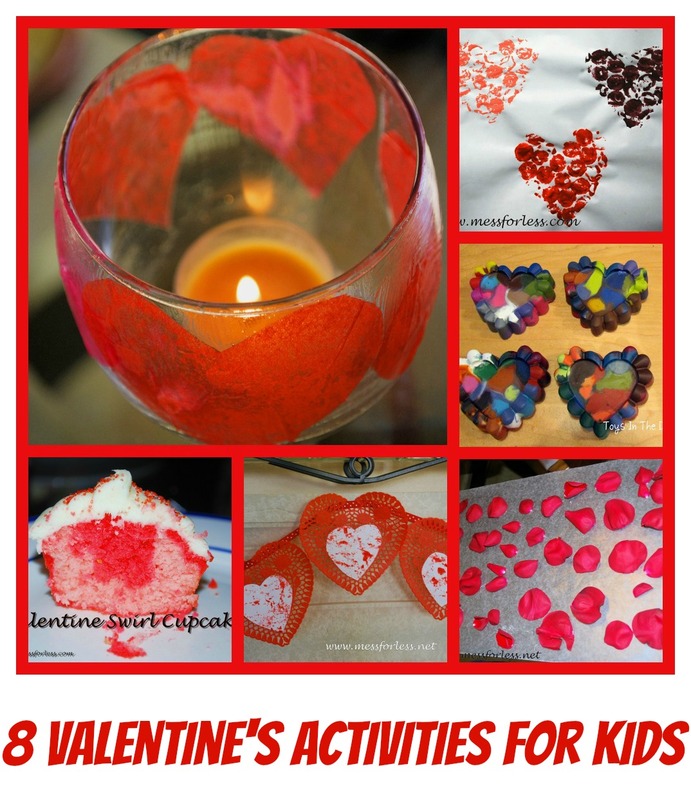 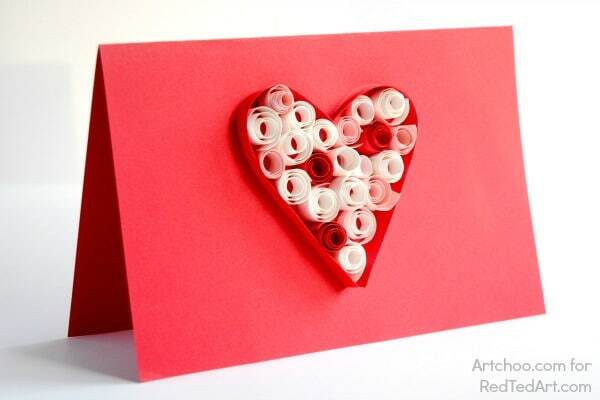 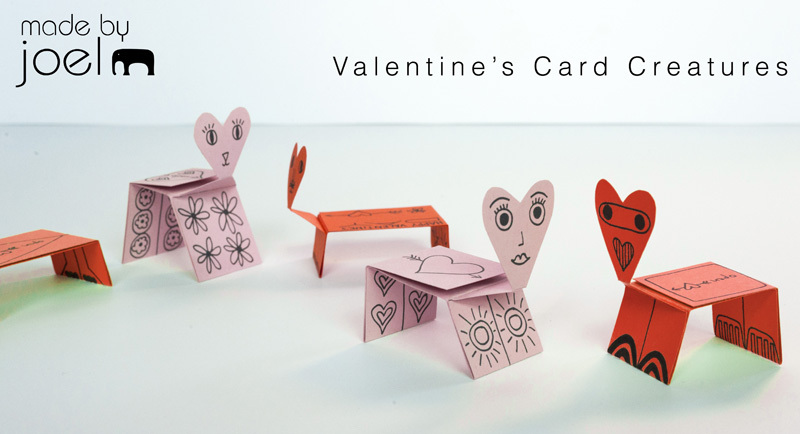 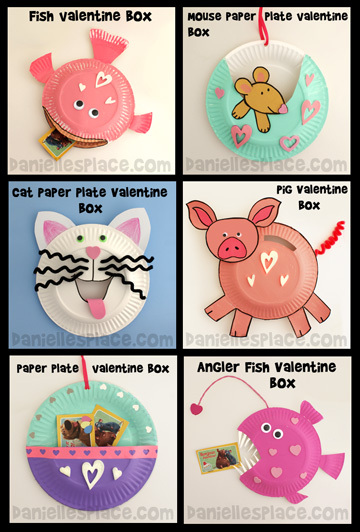 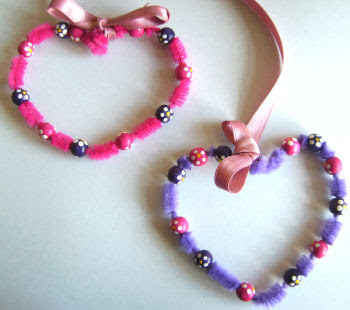 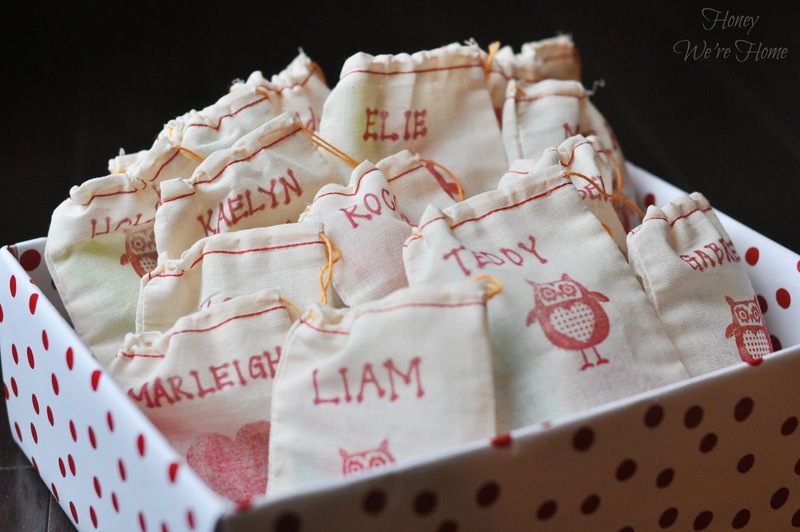 15 Valentine's day Craft ideas for Kids and Teens! 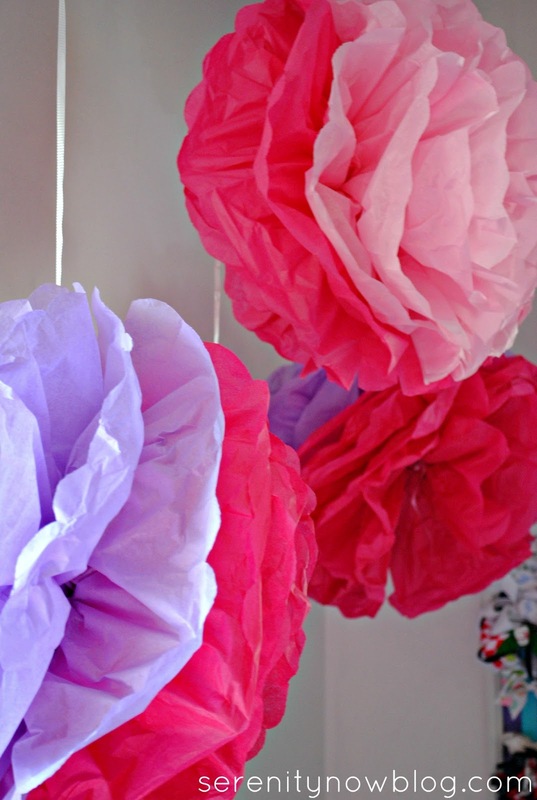 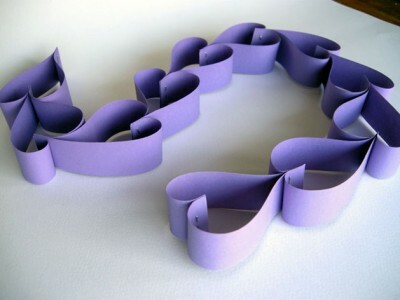 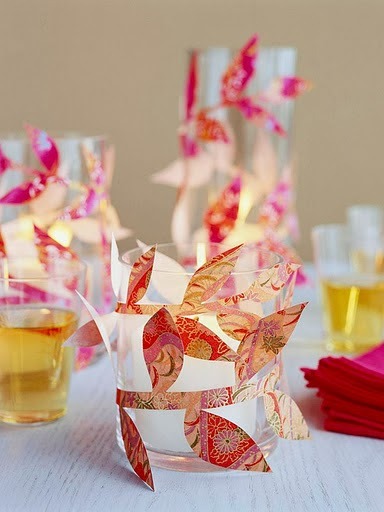 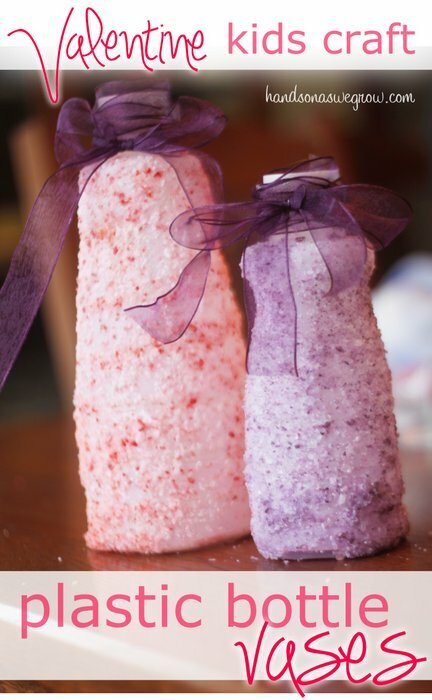 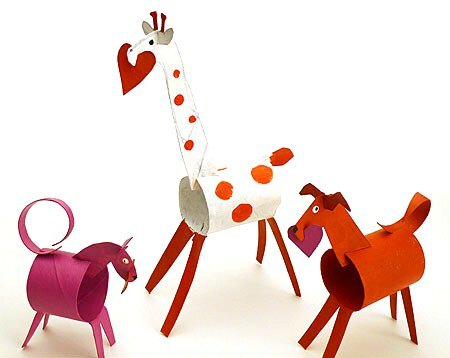 QUICK AND EASY craft idea. 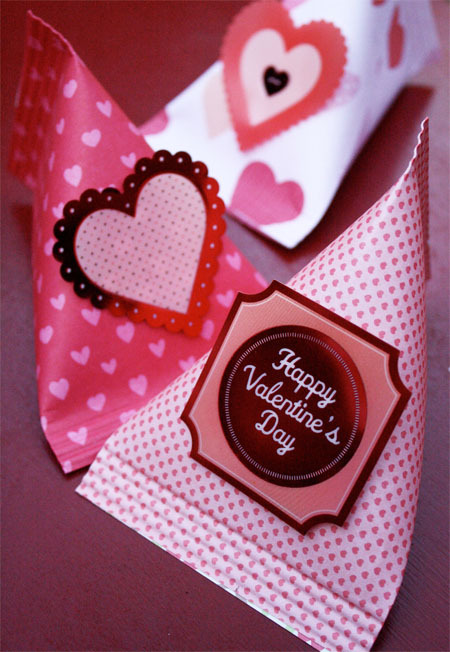 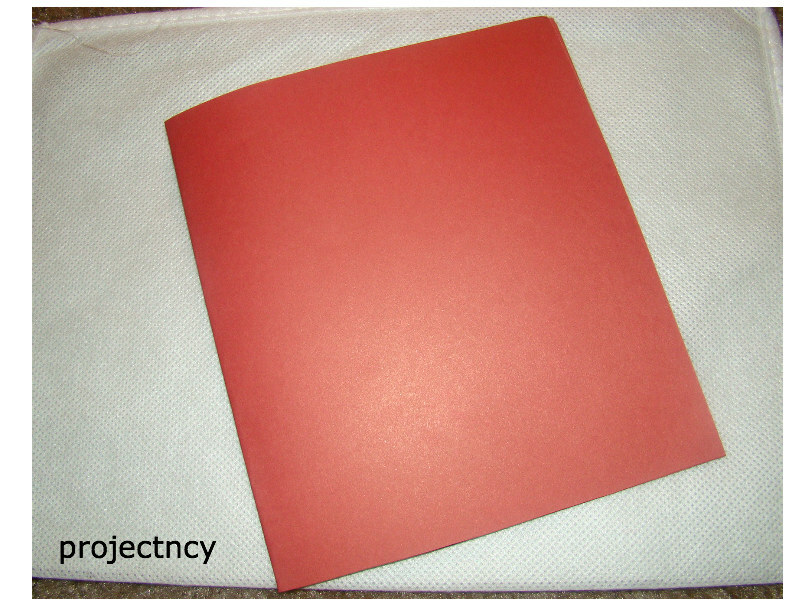 How to make a Valentine Day Card Online: 123Peppy.